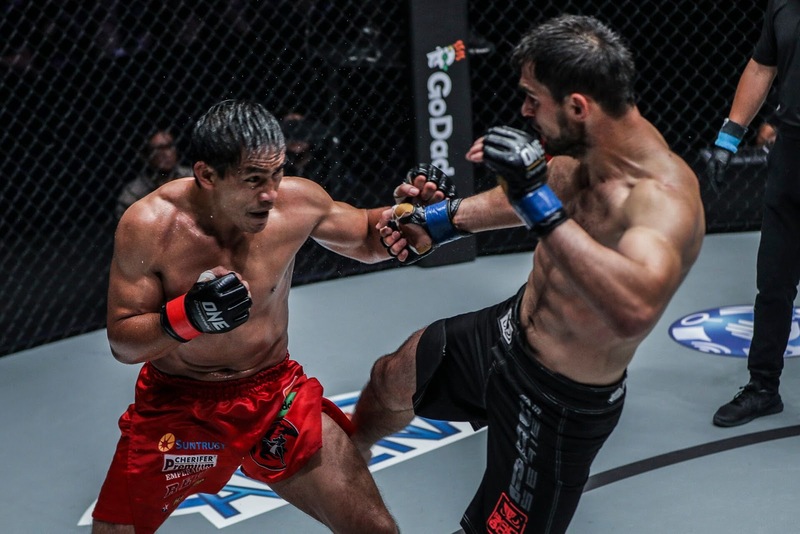 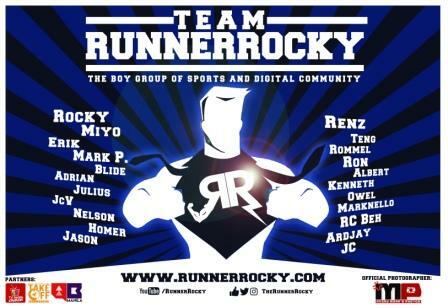 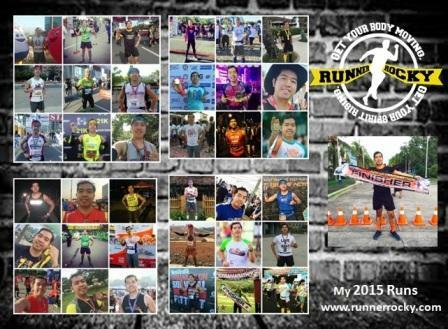 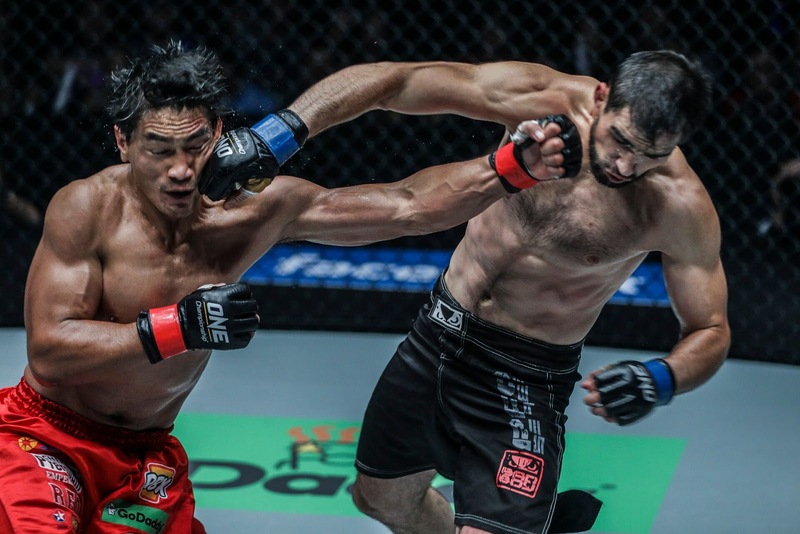 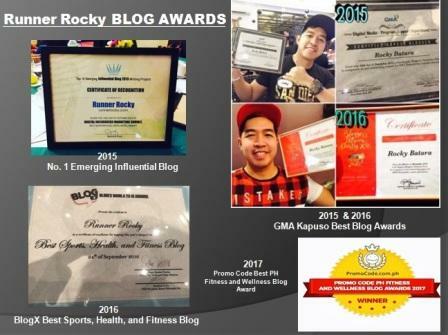 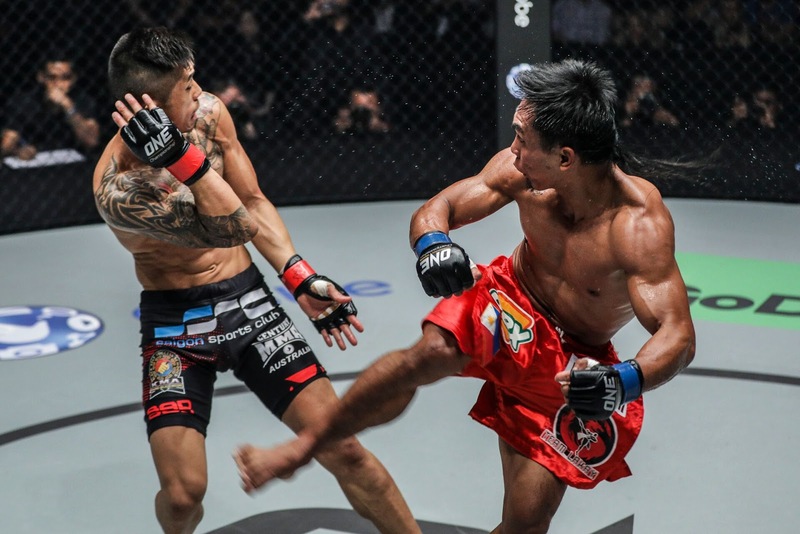 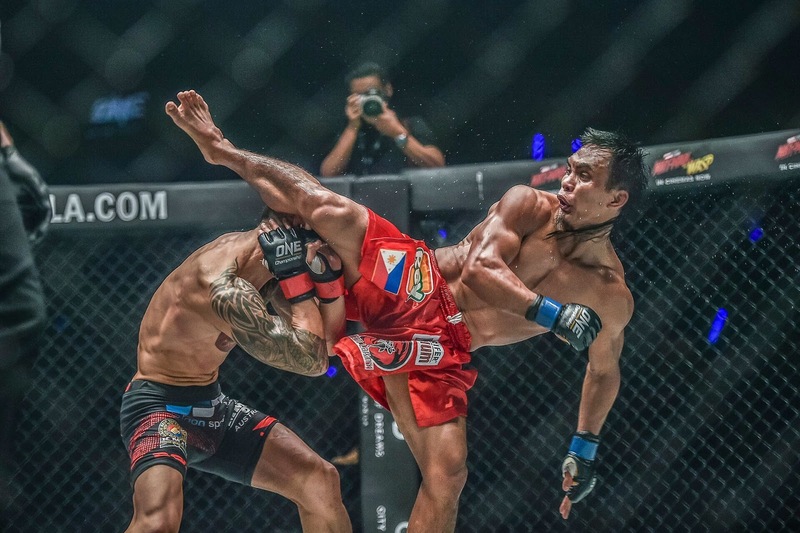 Runner Rocky took part once more in Asia's biggest MMA fight, the ONE Champion battle dubbed as the ONE: Reign of Kings. 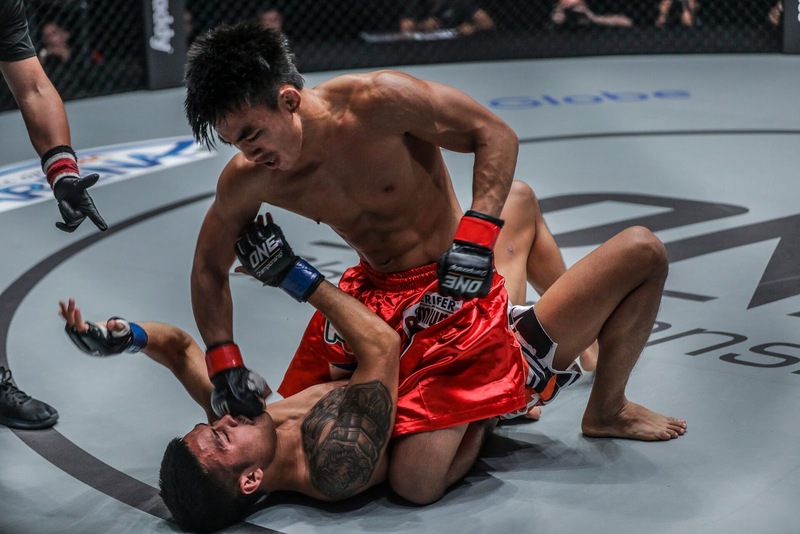 This is the fight which brought back the reigning ONEFC champions into one ring fighting one another! 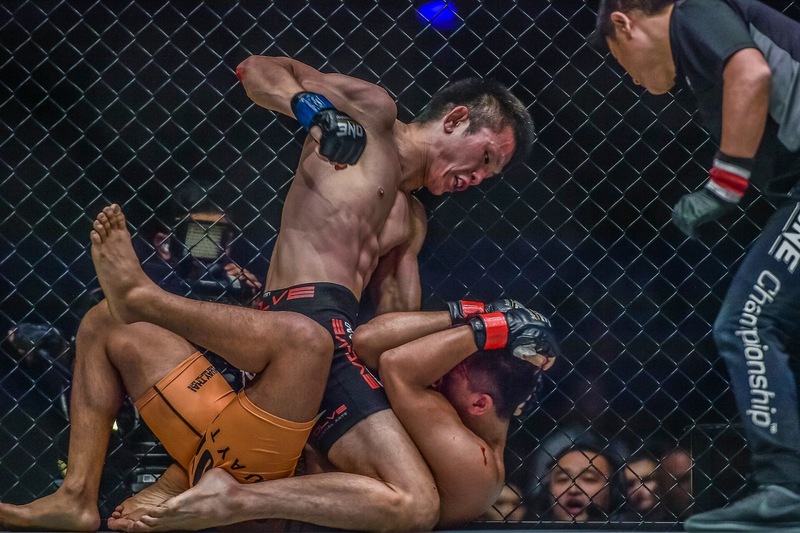 The main event matched our very own Belingon against the Vietnamese-Australian Nguyen. 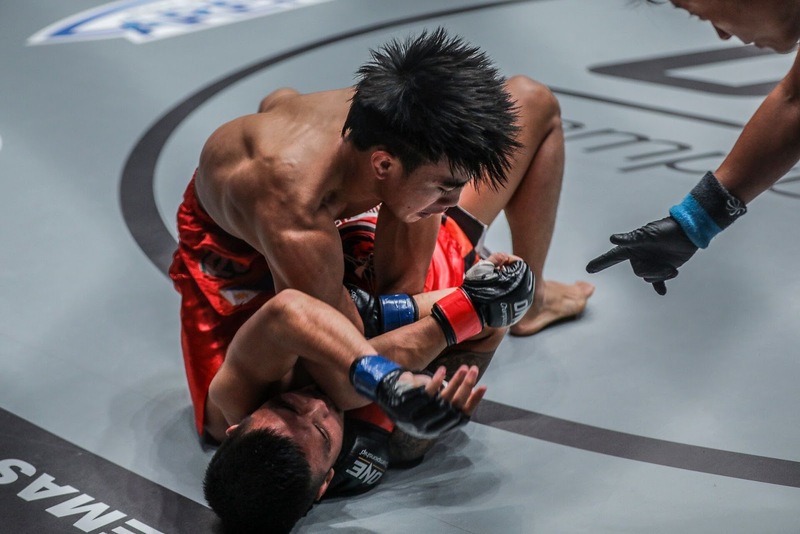 But what makes this battle exciting? 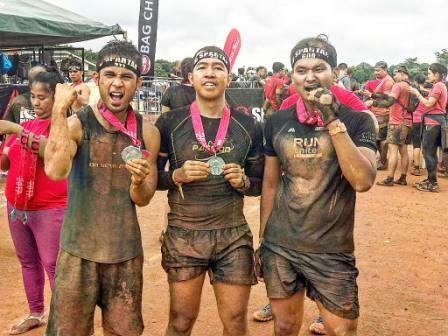 Well, our very own Igorots or the so-called Team Lakay reigned supreme as they successfully brought home the bacon. 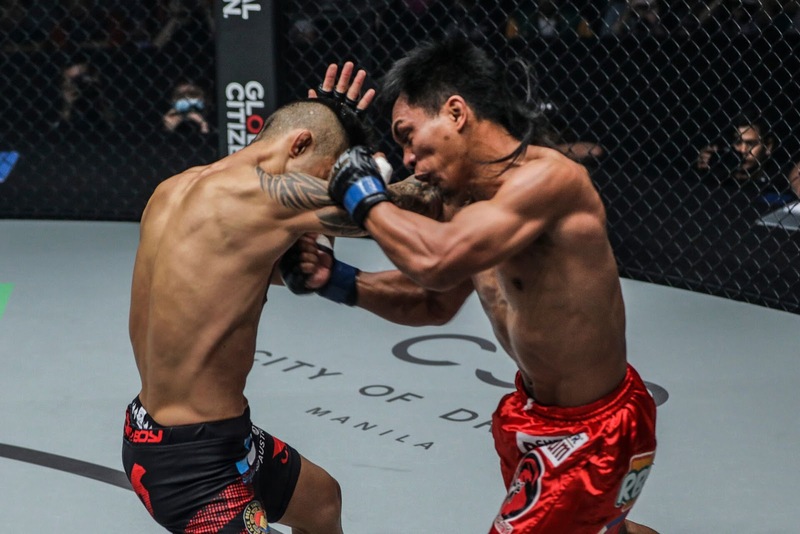 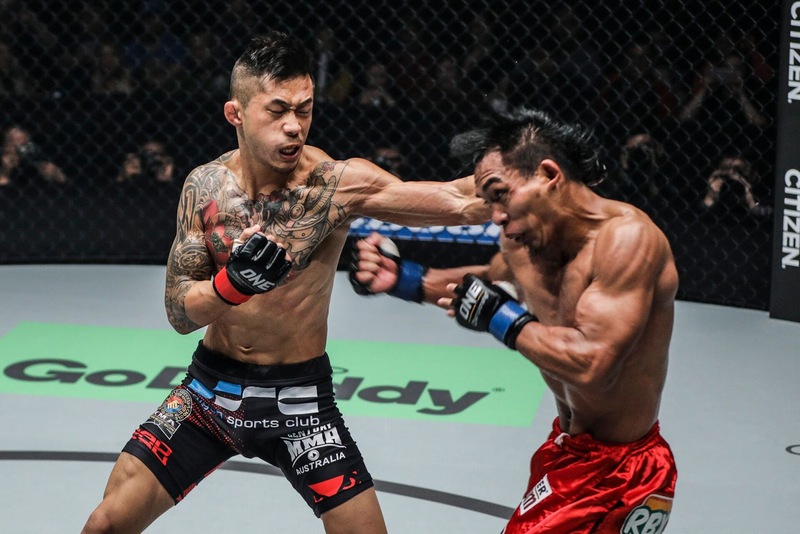 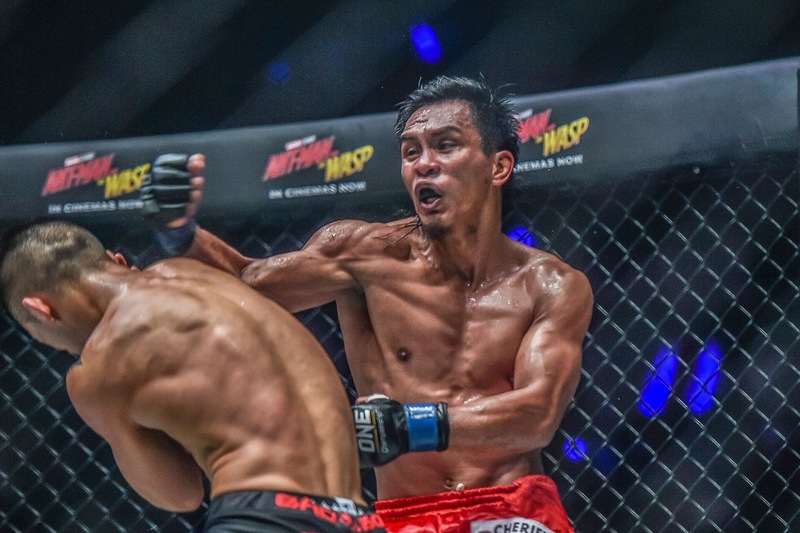 So to keep you more exciting and to relive the fight that dominated the SM Mall of Asia Arena, here is the recap of ONE Championship's Reign of Kings fight!